A 15-year-old boy was shot in San Francisco’s Bernal Heights neighborhood early Sunday morning, police said. The shooting was reported at about 1:40 a.m. Sunday in the 900 block of Ellsworth Street. The teen was walking down the street when he heard gunfire, then realized he had been shot, according to police. 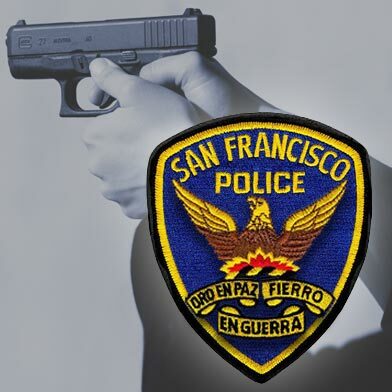 A family member drove the boy to San Francisco General Hospital to be treated for a gunshot wound to his groin area and two others to his left leg. The injuries are not considered life-threatening, police said. No arrests had been made as of this morning and no suspect information was immediately available except that the shooter was in a blue vehicle, according to police.